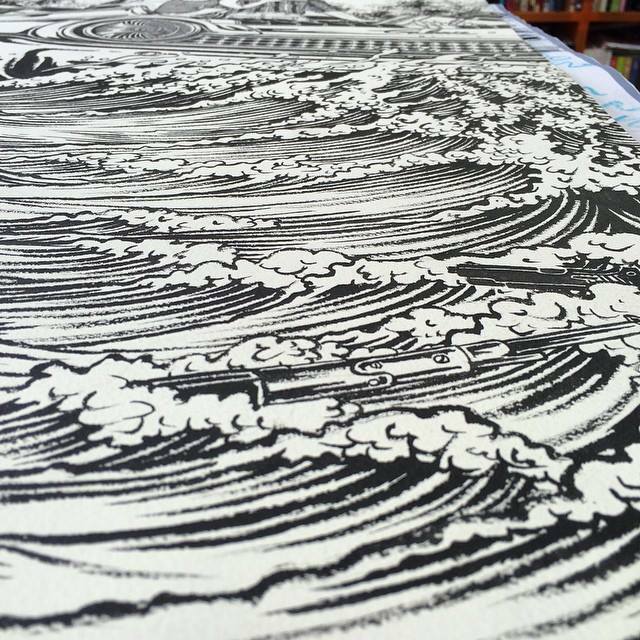 Black Dragon Press has just announced their newest member to join their illustrious ranks, Japan’s Yuko Shimizu. Here is what they had to say about her joining their team along with some images of her first print with them. Hand numbered. Edition of 80. 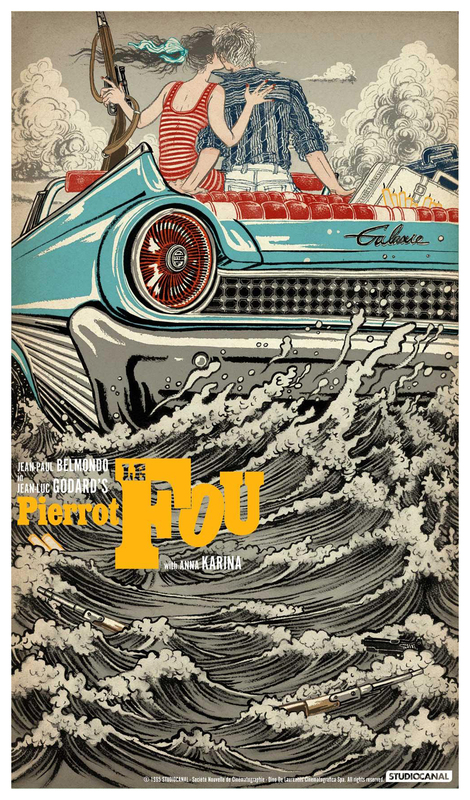 We’re delighted to announce the release of PIERROT LE FOU by the inimitable Yuko Shimizu, in celebration of the 50th anniversary of Jean Luc Godard’s subversive masterpiece, produced in collaboration with StudioCanal France. 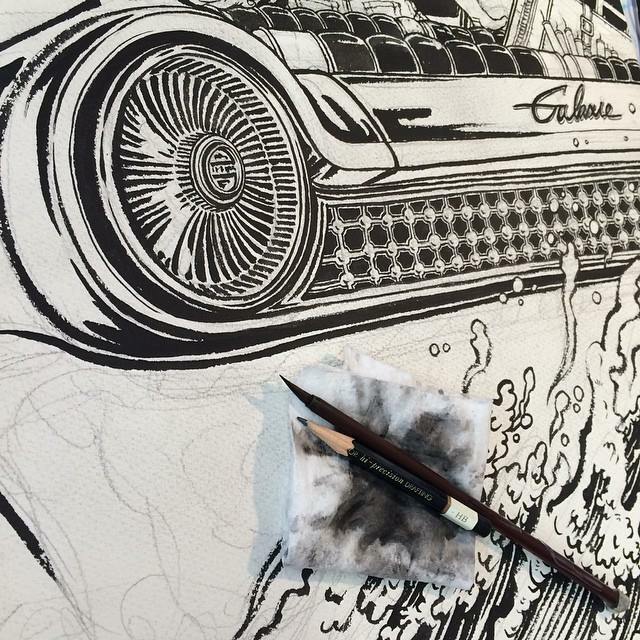 With regular work for Vertigo, DC Comics, The New Yorker, The New York Times and Penguin books under her belt, award winning illustrator Yuko Shimizu is amongst the most revered names currently working in the field and has been named by Newsweek as one of “100 Japanese the world respects”. It is with great honour that we welcome Ms Shimizu to our roster and look forward to many more collaborations in the future. 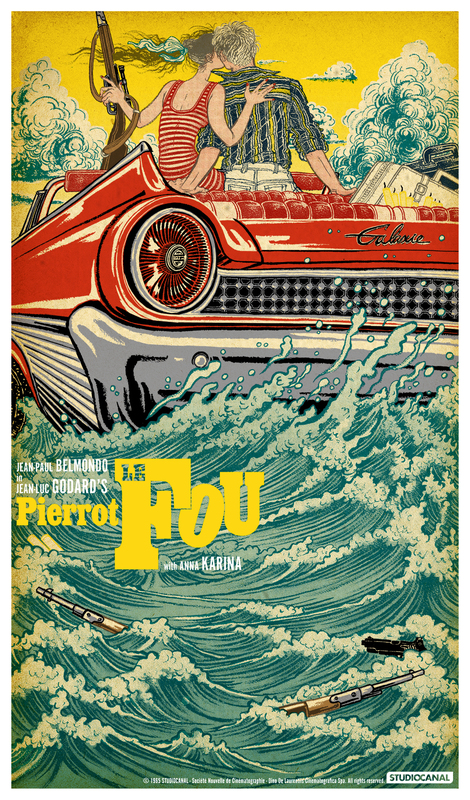 PIERROT LE FOU by Yuko Shimizu will go on sale Tuesday 28 July at 3pm BST (GMT +1) HERE. 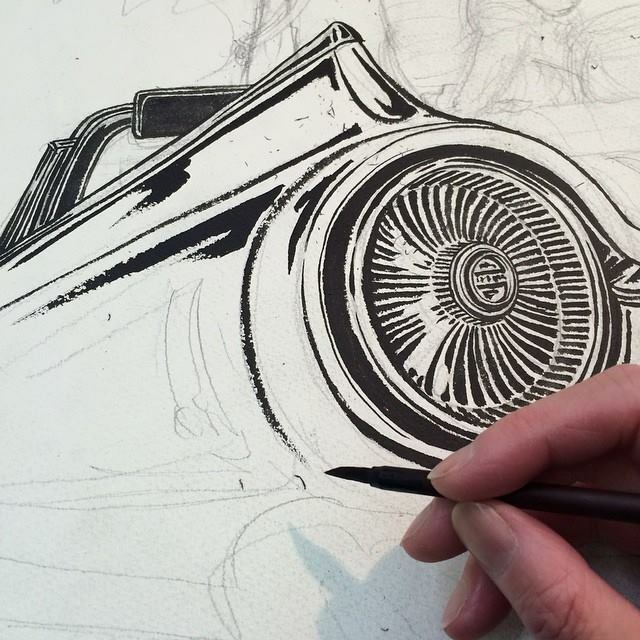 We absolutely love this first offering from Yuko and we can’t WAIT to see what she comes up with next. 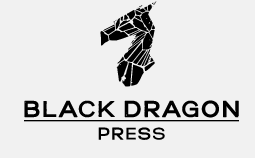 This entry was posted in Movies, Posters and tagged Black Dragon Press, Jean Luc Goddard, limited edition posters, Pierrot Le Fou, Yuko Shimizu. Bookmark the permalink.